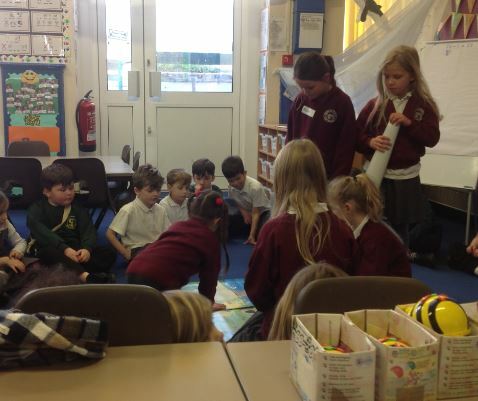 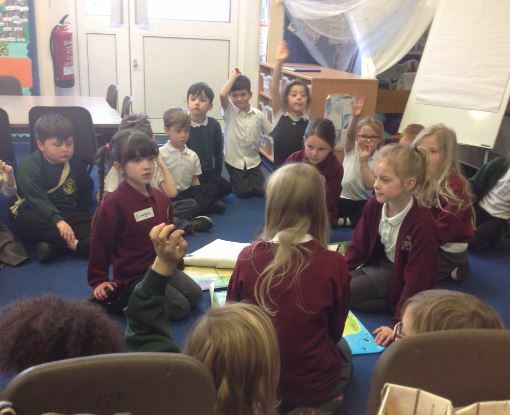 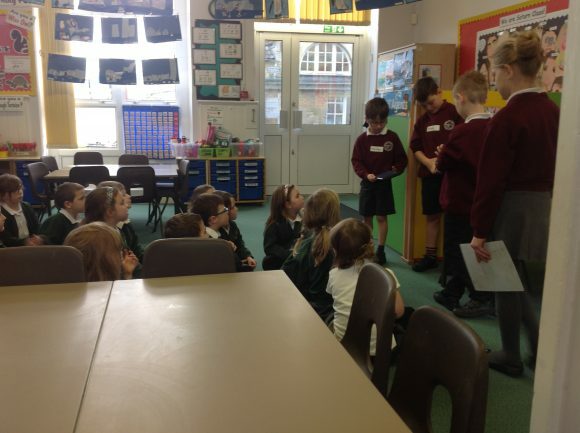 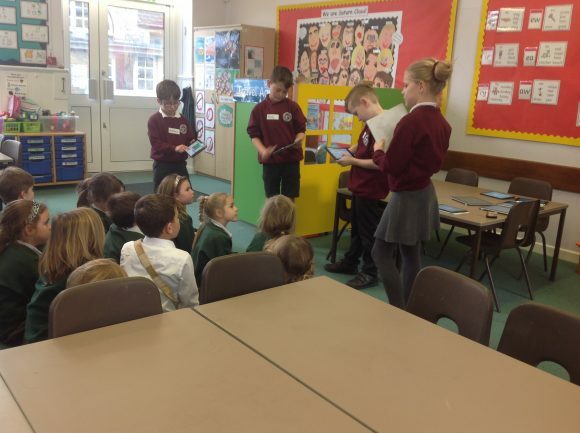 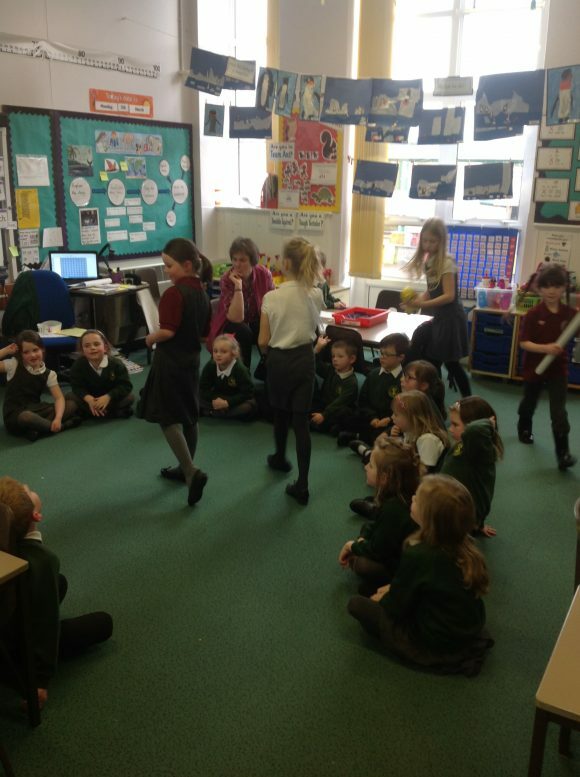 Our digital leaders have been extremely busy, and taken their leadership skills to another school this week! 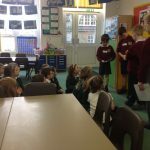 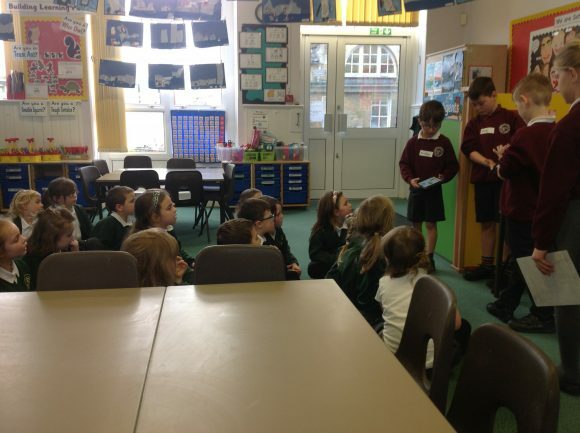 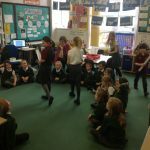 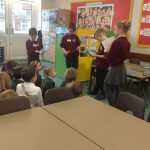 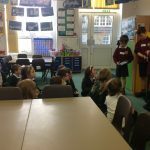 They had the opportunity to teach the year 1 children at Vallis School. 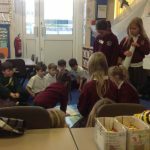 They taught the children how to use Bee-bots (robot bees) as well as how to code using Scratch Jnr. 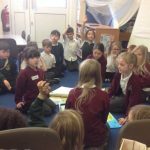 The children led the lessons from start to finish; and as a teacher at Berkley, I could not be prouder – they were amazing!